We’ve seen a number of great bottle openers from Diamond Select Toys. With the success of the Walking Dead, it was only a matter of time before before the undead were put to use opening our bottled beverages. 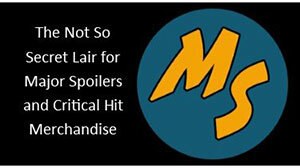 It’s another high-quality Walking Dead product from DST! 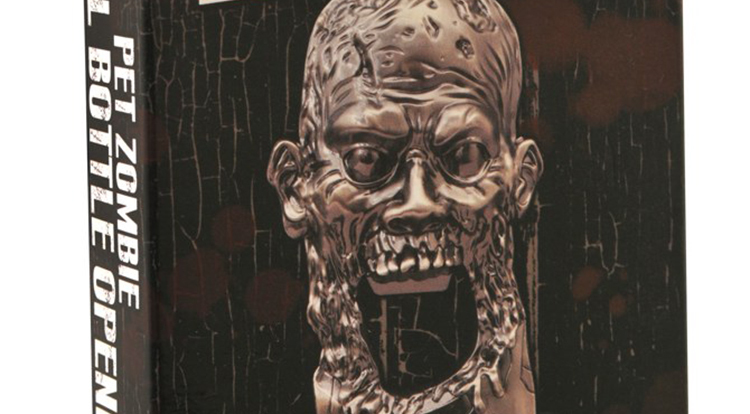 This 3.5-inch solid metal bottle opener depicts the collared head of one of Michonne’s pet zombies from the smash hit comic book series. 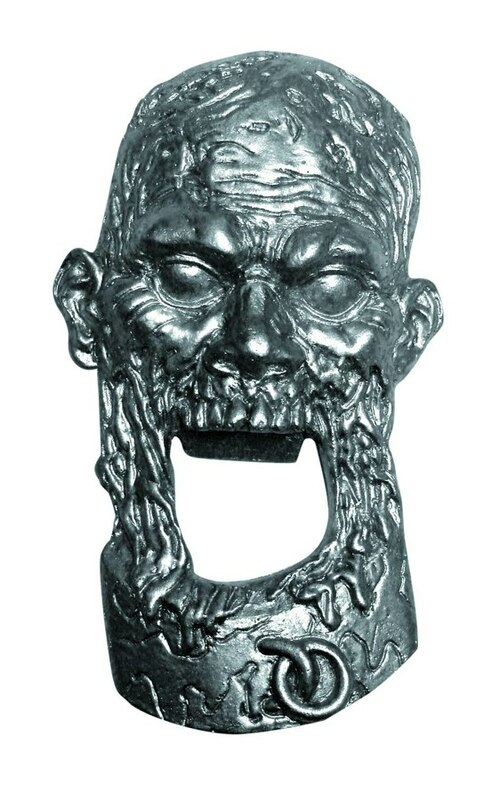 Simply insert the end of a bottle in this zombie’s jawless mouth, and bottle caps will come off with ease! 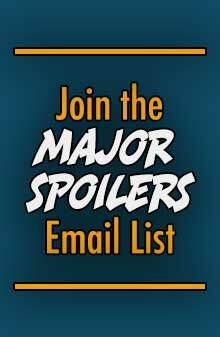 This opener also features magnets on the back for easy refrigerator door display. 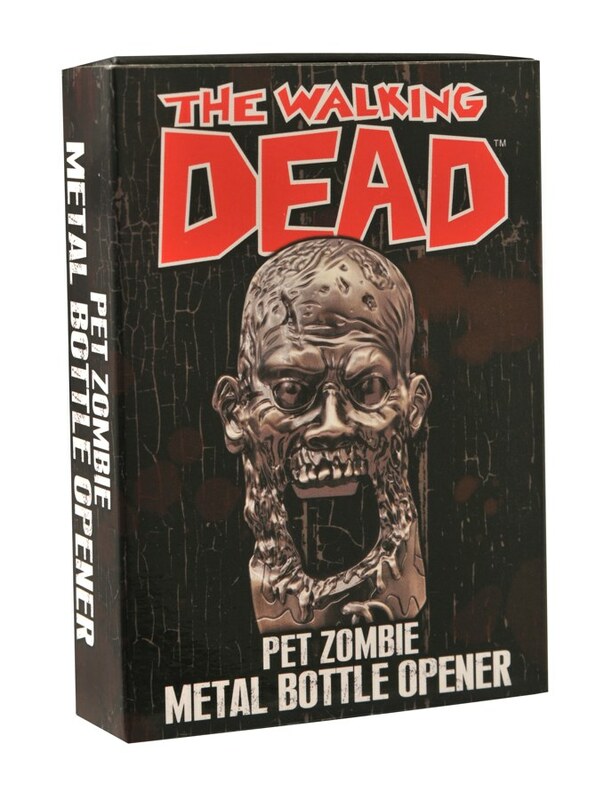 The Walking Dead Pet Zombie Metal Bottle Opener has a suggested retail price of $18.00 and is available now.